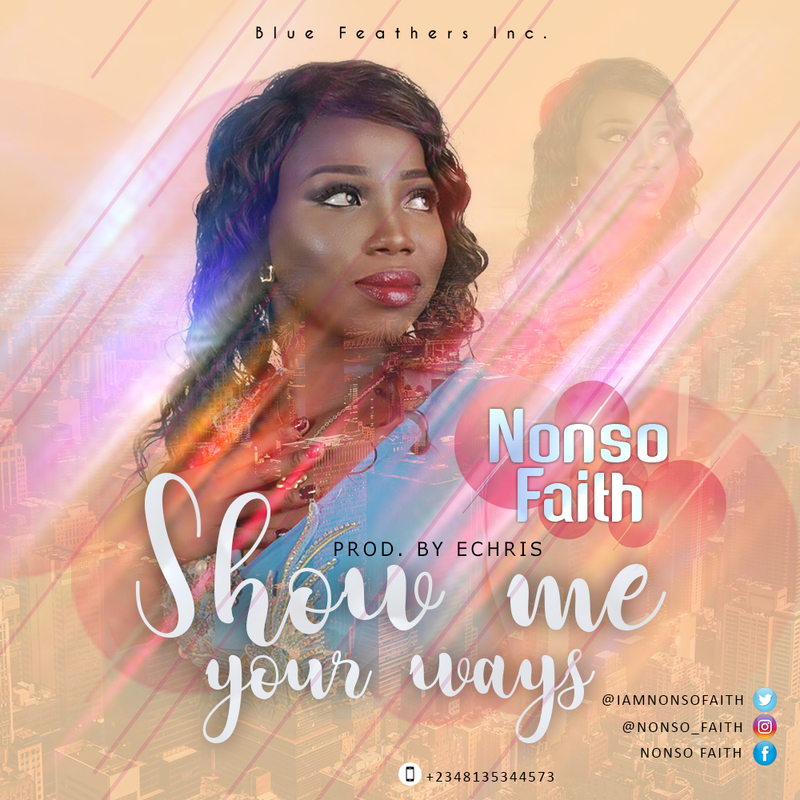 Port Harcourt based Gospel music maestro Nonso Faith makes another prolific move with a master soul lifting worship single Show Me Your Way after the debut of My Trust followed byVictorious; all which had a positive welcome. The soul solace who has been making headway into the mainstream over the recent time, terms to leave no vacuum in her quest for stadormness and recovery. She breathes out the message at every given opportunity to highlight her relentlessness in lifting God’s people to high worship unto the Most High – hence the dude masterpiece Show Me Your Ways. The song is an auto presentation of God’s own supremacy in the lives of his creatures, this connotes with the varsity of His reign in the kingdom of men. This will surely bless your life, download and share your testimonies!